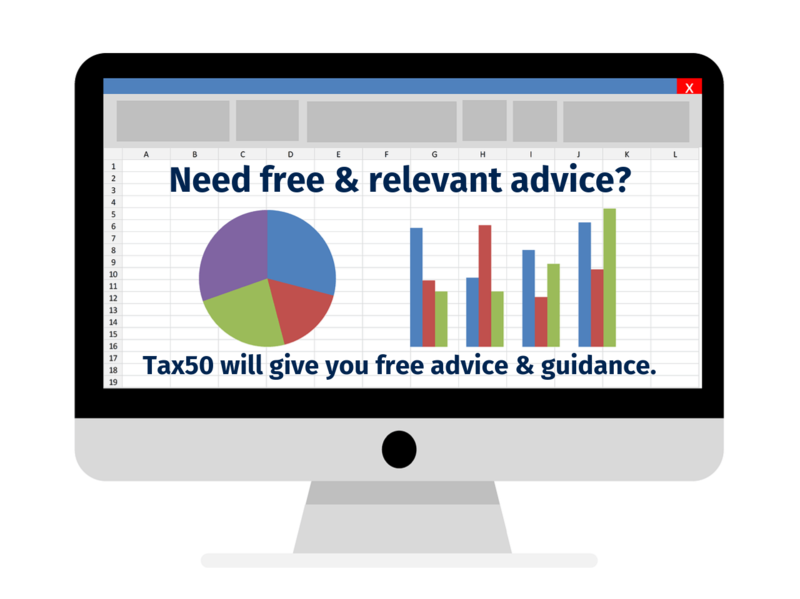 Tax50 Blog - Providing you with information and guidance. This is the Tax50 Blog. 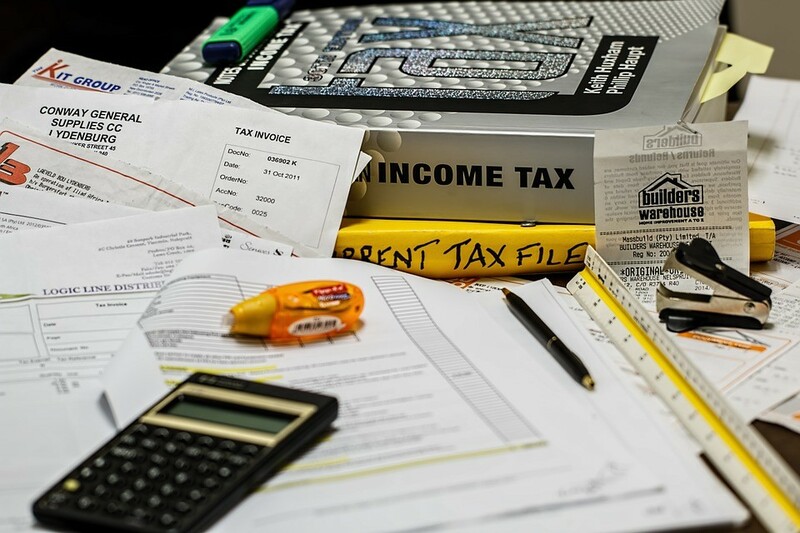 Here you can find some useful articles and information to help you navigate the world of accounts and taxation. Tax50 is a proactive team of accountants. This gives Tax50 the ability to be more technical than other accountants. 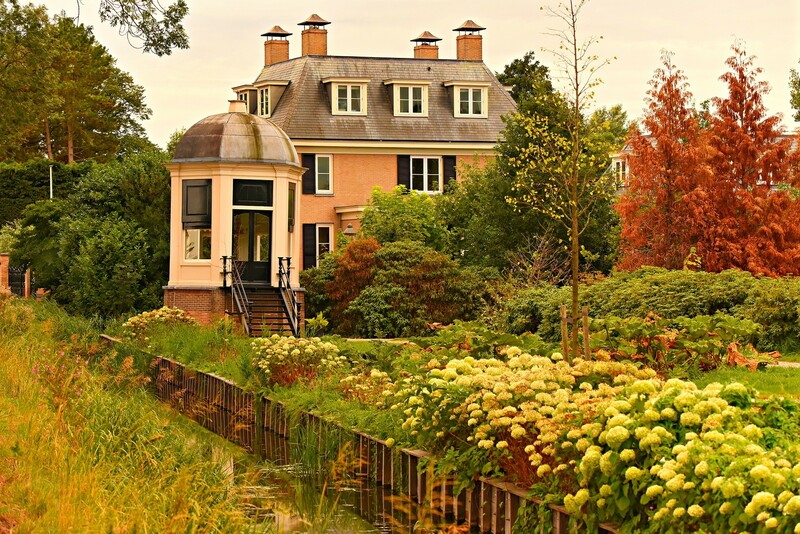 As a result od this, you benefit from varied and vast knowledge. 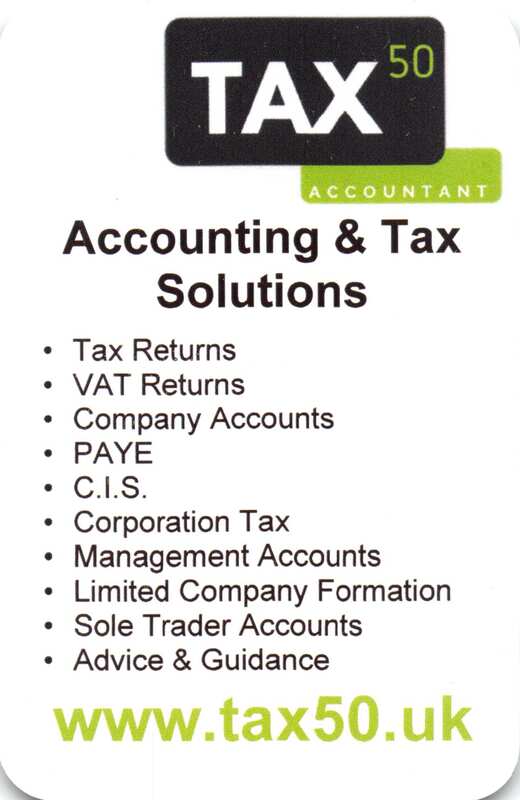 Tax50 has experience with accounting software and systems (including cloud based bookkeeping software). Other technical benefits include automated reminders and alerts with helpful advice and guidance. Therefore Tax50 are revolutionising the Accountant. Not every accountant is the same. Not every accountant will help you in the same way. If you need help with HMRC then look no further. Tax50 will make sure that you get the best advice. Read the Tax50 Blog articles for some interesting information. 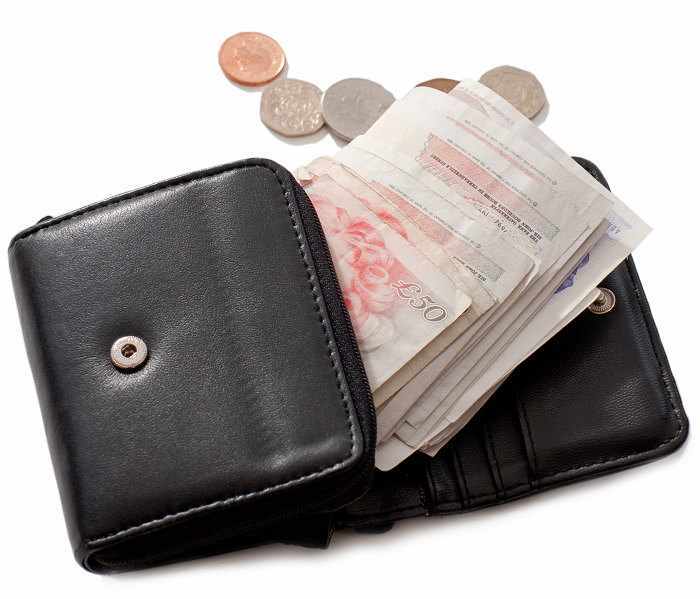 Tax50 will help you with all aspects of taxation including Income Tax, VAT, Corporation Tax, PAYE (Pay As You Earn), C.I.S. (Construction Industry Scheme) and Capital Gains Tax. You deserve an accountant that has experience in dealing with all aspects of taxation. Tax50 Accountants are capable of explaining your options to you in a manner that is easy to understand. Tax50 will give you excellent advice that will help you run your business in an efficient and profitable manner. Let Tax50 provide you with the right Accounting Solution for you. 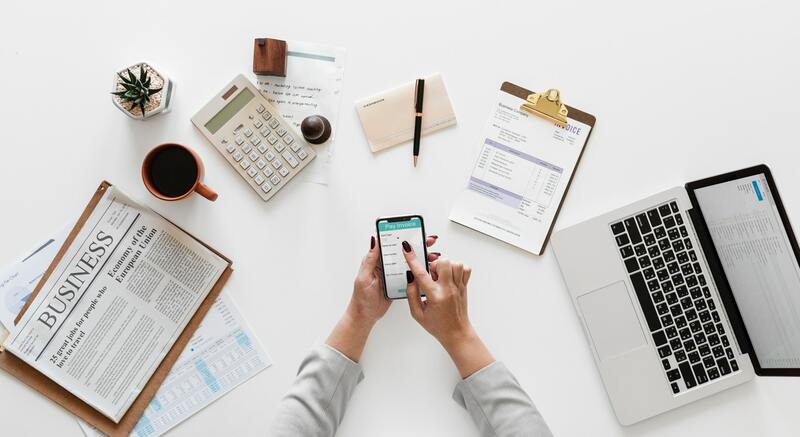 We will help you incorporate all functions or your business, such as Payroll, VAT Compliance, Bookkeeping, Accounts production and Tax Efficiency into a simple solution. Our solution will be invaluable to you. Tax50 will help you make managing accounts and taxation straightforward and efficient. Finally, contact Tax50 on 01942 – 538 239 and lets talk! Please don’t forget to Like, Share and Connect with Tax50. Wigan Accountant Moving With The Times!